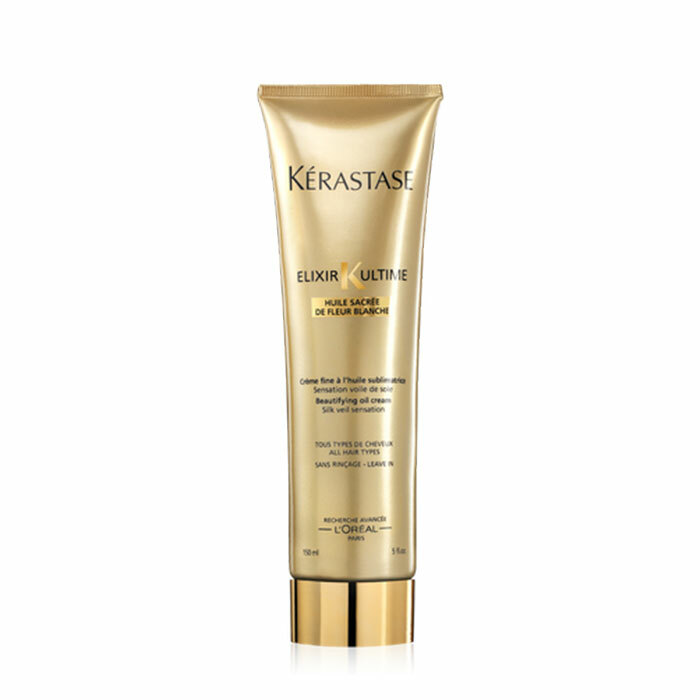 Benefits: Leaves ends smooth and polished. Rebalances the hair fiber. 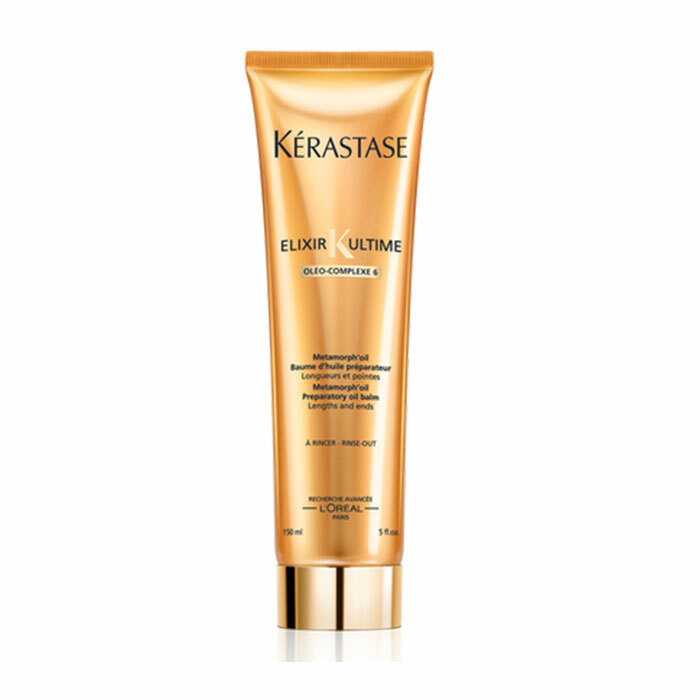 Purifies roots, leaving them weightless and clean. 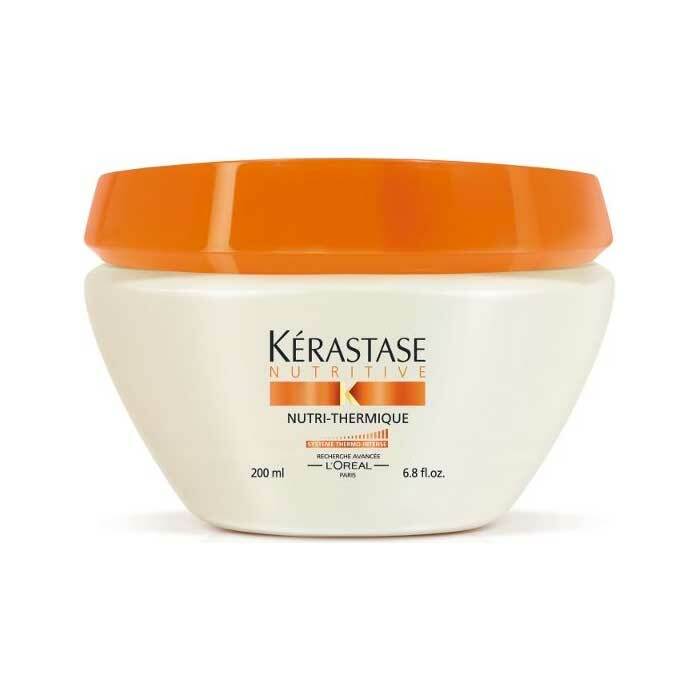 Facilitates detangling for a soft and supple lightweight touch. 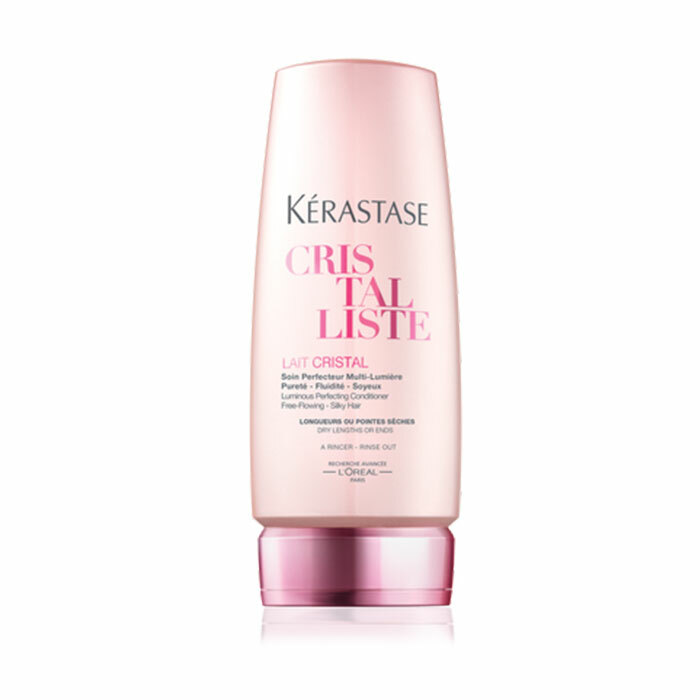 Improves the hairâs natural shine and creates an airy feel.